Missouri will begin a two-game road stand on Saturday. The Tigers will be in Starkville to take on Mississippi State. 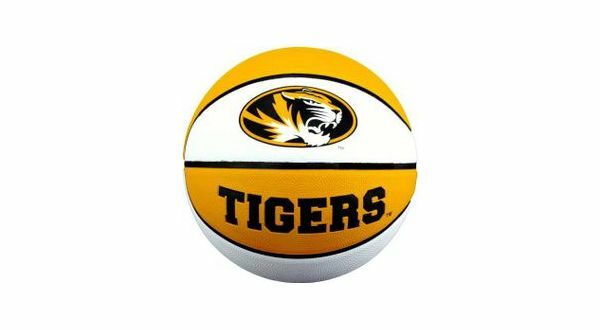 Mizzou is currently 13-7 on the season and 3-4 in the SEC. The Tigers suffered an 18-point loss at home to Auburn on Wednesday. Mississippi State is 14-6 and 2-5. The Bulldogs went to Lexington on Tuesday and fell to Kentucky. Tip-off at Humphrey Coliseum is scheduled for 7:30. Saturday's game can be seen on the SEC Network.